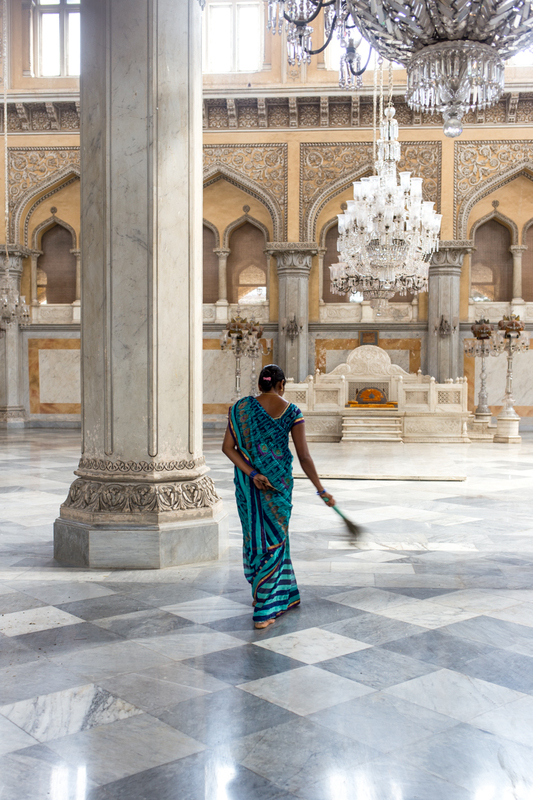 When people think of visiting India, what cities spring to mind? Delhi, Agra, Goa? What about Hyderabad? 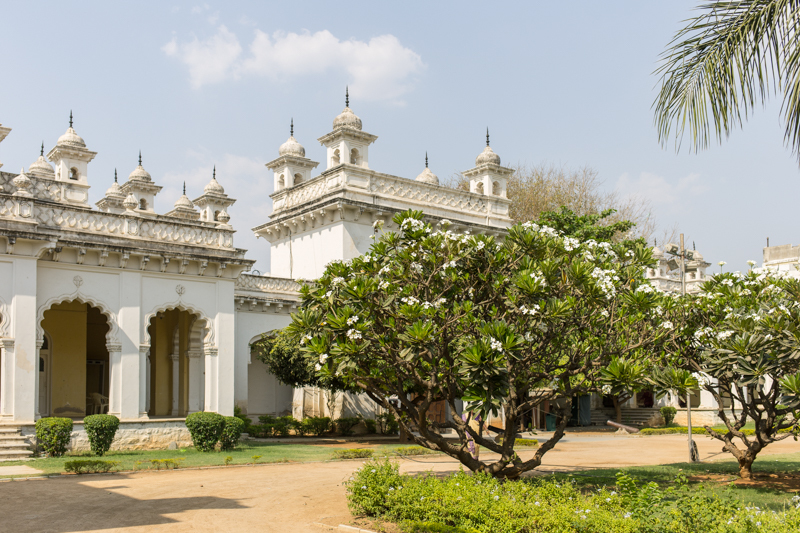 It's not as popular with tourists and might not be a name your are familiar with, but Hyderabad is rich with history, culture and some of the most beautiful architecture. 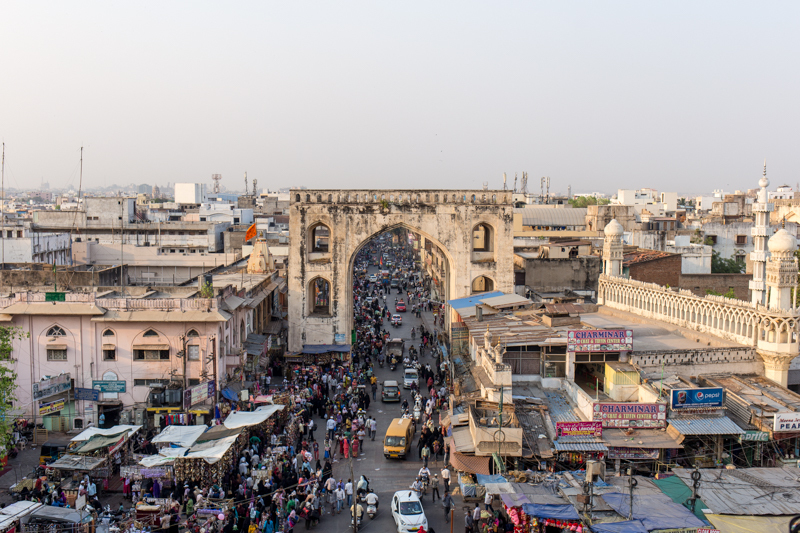 Hyderabad is also an up and coming tech city, so there is a wave of modern amenities and a thriving nightlife, making it a great city for a mix of old and new experiences. India has a complex history and for a long time it wasn't a united country. Going back to 1724, Mughal viceroy Asif Jah I declared his sovereignty and created his own dynasty, known as the Nizams of Hyderabad which later became independent kingdom. The Nizams were in power in Hyderabad State until 17 September 1948 when Hyderabad became part of the united Indian Union, which we recognise today. The Nizams were incredible rich, with Time magazine naming the king at one point, the richest person on the planet. 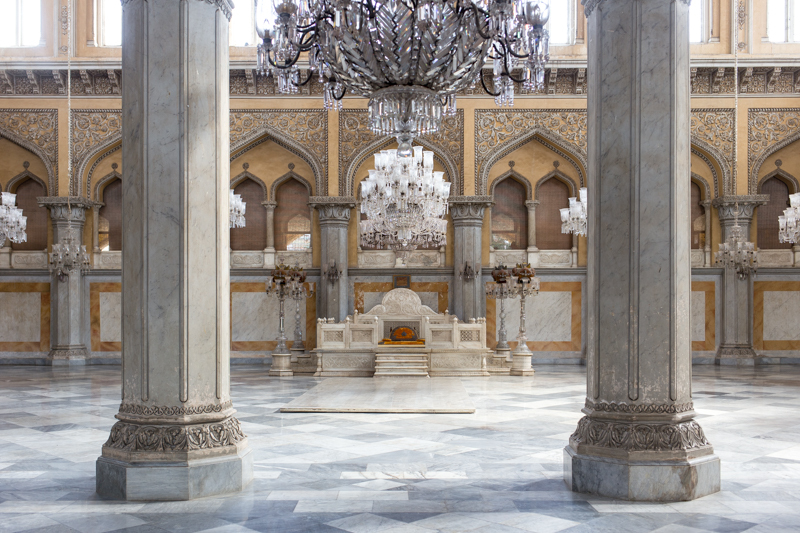 They had palaces to match this vast wealth, and Chowmahalla Palace was one of them. I think the photos speak for themselves in that they show the most incredible design. 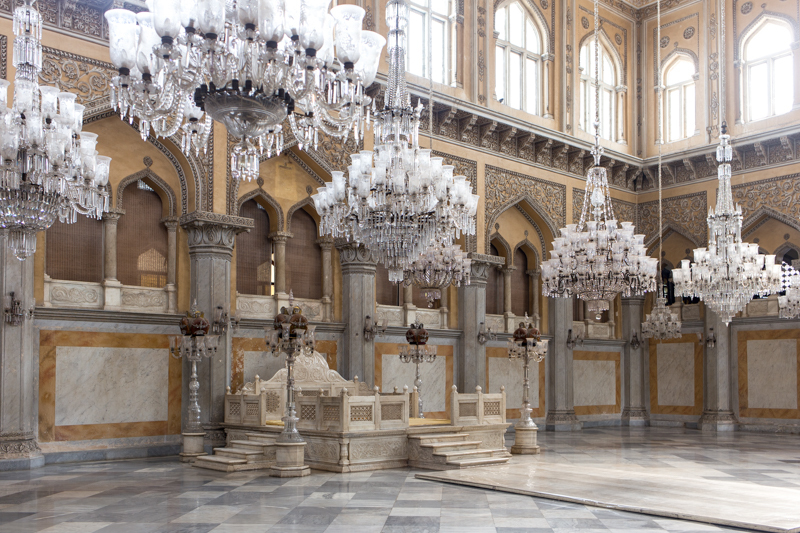 The throne room is stunning, with a total of 19 huge chandeliers hanging from the ornate ceiling. The palace is also set in gorgeous gardens and you can also see the dynasties large collection of cars, clothing and furniture. 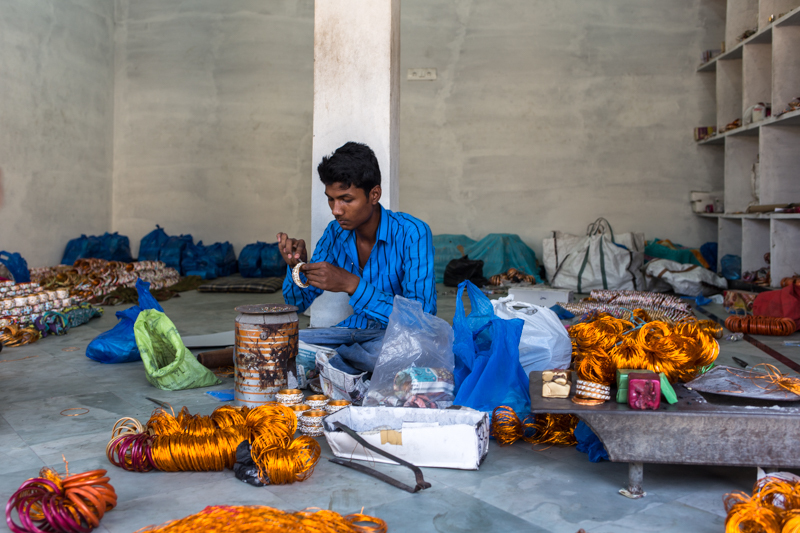 Hyderabad is famous for it's bangles, and many Indians will travel to Hyderabad for their bangles for a big occasion like a wedding. 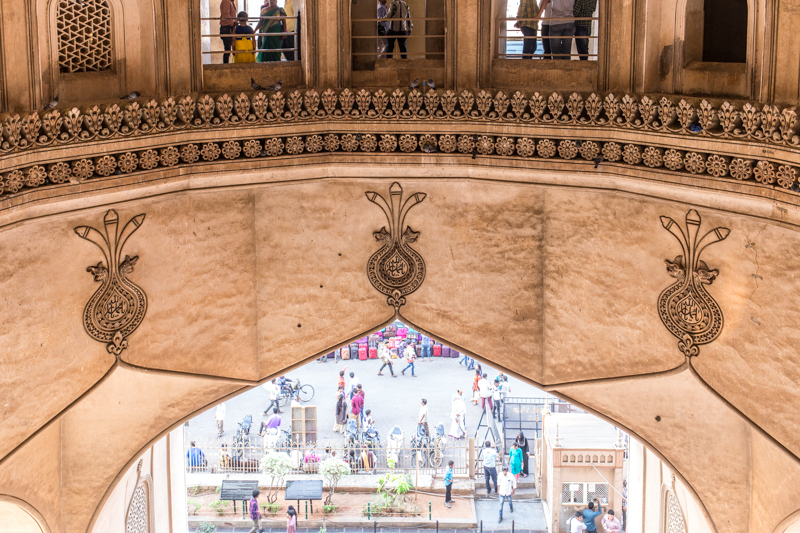 Laad Bazaar is in the historic Charminar area and is a series of very busy streets filled with shops pouring with colour. 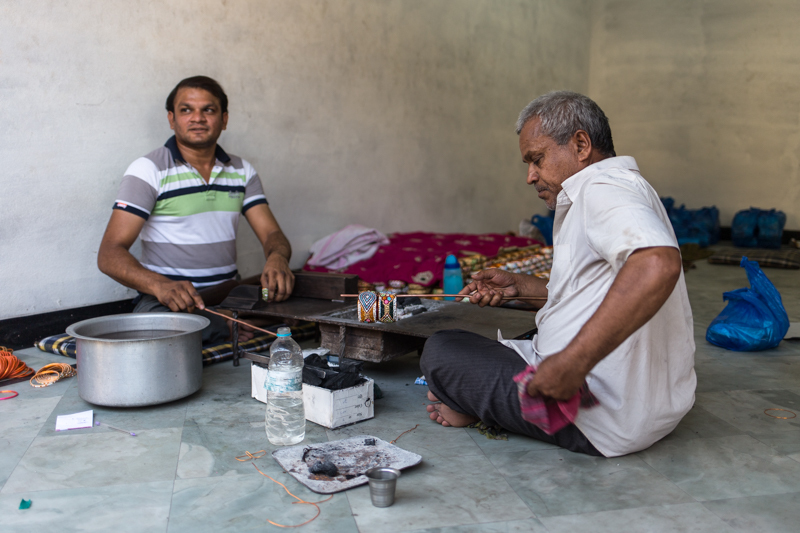 Around the back of actual shops, you can see the bangles actually being made which is a fascinating process of heating an array of different materials such as glass and enamel and bending and studding with gems. It's an amazing example of how not everything is done by machines like we'd expect in the West, and shows true artistry. 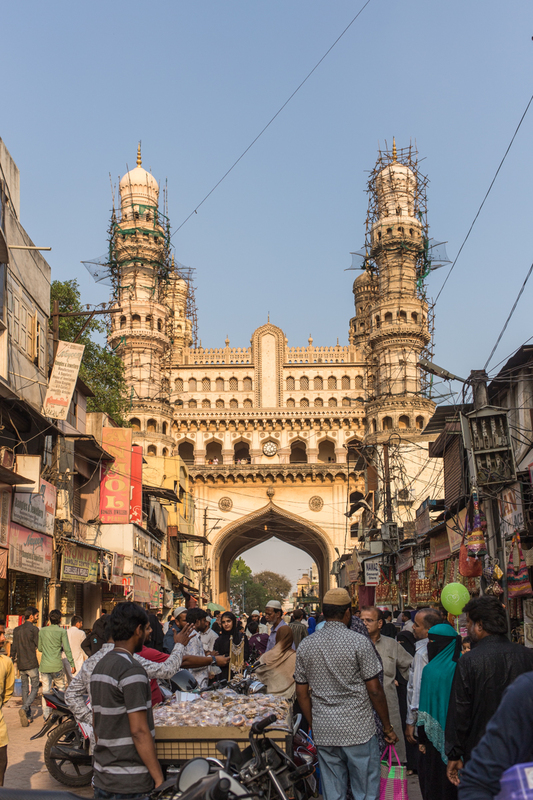 Charminar (with the Laad Bazaar surrounding it) is the central focal point of Hyderabad. It is a monument and mosque built around 1591. There are many theories of why it was built, but one of the most widely accepted ones is that it was built in thanks for the eradication of the plague. Today it is open to the public to climb up the tower steps to the top, where you get 360 sweeping views across the city, which is especially fascinating with the market underneath . Now I'll start by saying that Ramoji film city is more geared towards Indians than foreigners however it makes for an interesting visit. 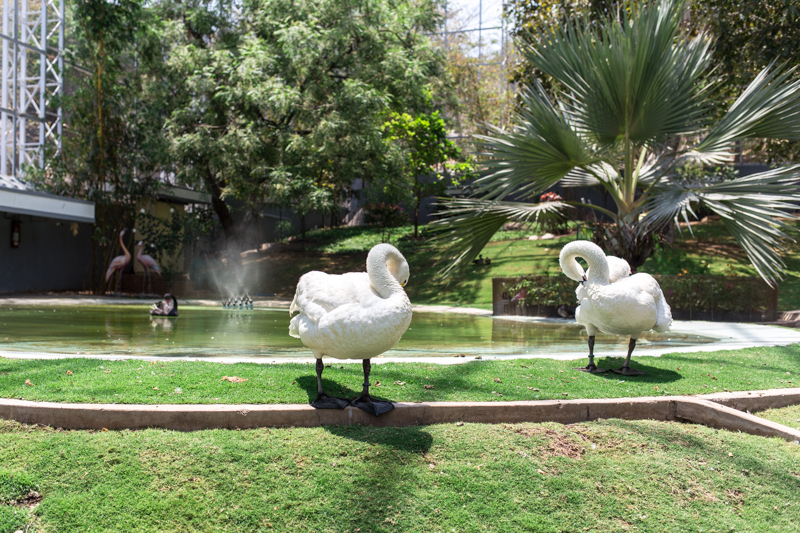 Ramoji film city is basically the Universal equivalent in India. It's a sort of theme park come film studio hybrid which is open to the public. 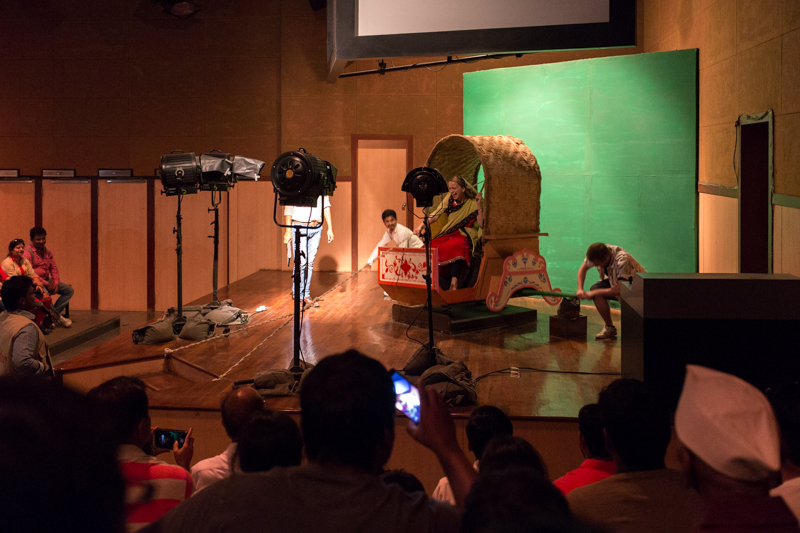 You can go round the film sets, see films being made and learn about film techniques as well as go on some rides. Of course all the films mentioned are Indian films, hence me saying it's more towards Indians than foreigners. Ramoji isn't exactly the same standard as Universal and is more budget than what us Brits or American's might be used to but for half a day it's a fun, family place. 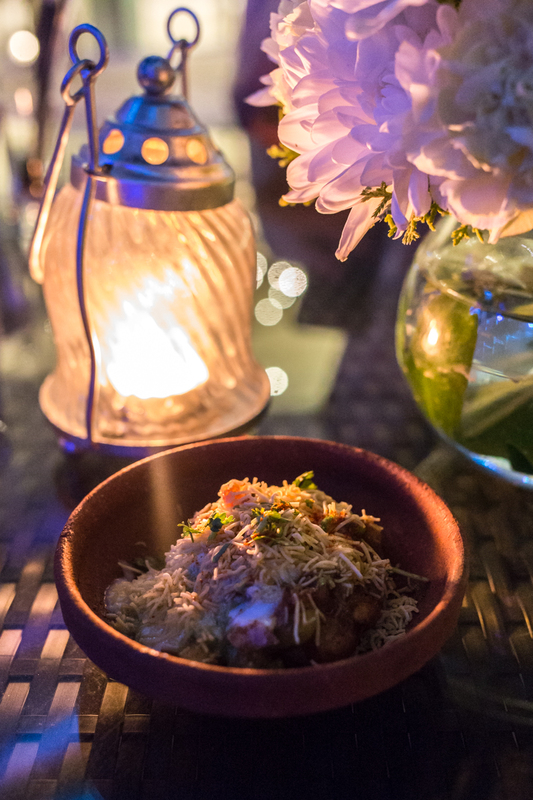 Hyderabad has some great places to eat, but if you are looking for something different than traditional curries and biryani then you must go to Aqua. 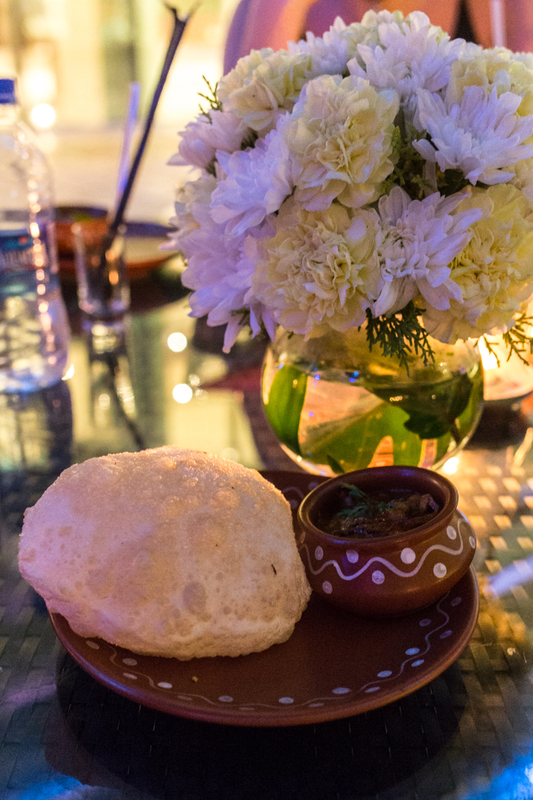 Their take on Southern Indian cuisine is unique and creative, plus they have an amazing outside terrace to eat at which plays the most amazing live music - honestly the band was so good!- making it a really fun evening (or night) out under the stars. 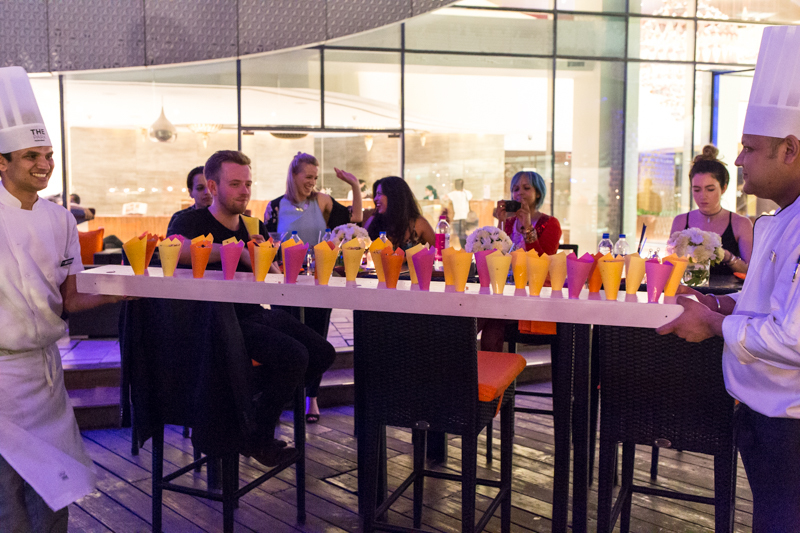 The chef's take on Chaat is completely unique, with my favourite being when it was brought out in a huge line of cones and handed out like fairground popcorn. It's definitely a place to go for a lovely dinner rather than a cosy romantic, although I personally think there's nothing more romantic than a dance to live music under the moonlight. What a crazy, wonderful fairytale place! I'd never heard of Hydrabad but it sounds like another world. 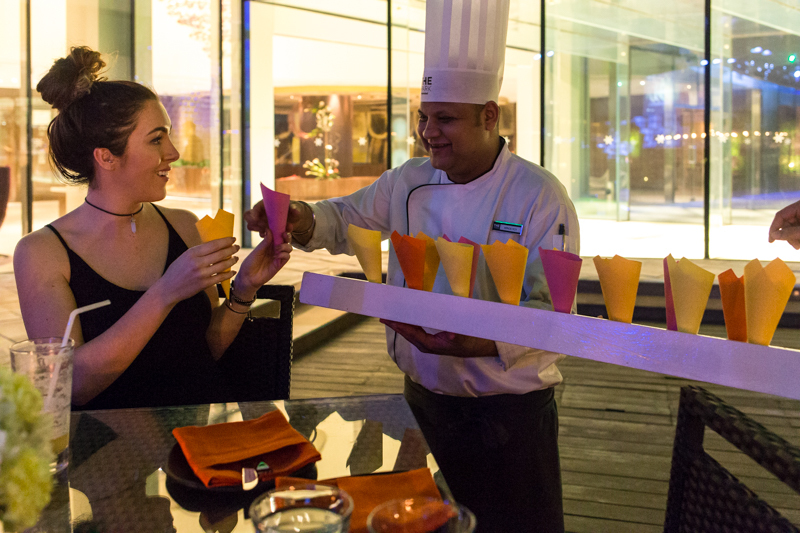 Thank you for visiting the city of Hyderabad, often referred to as "the city of pearls". Glad you had a great experience. Just to add, Hyderabad was ranked the second best place in the world that one should see in 2015, according to the annual guide of 'Traveler' magazine of National Geographic.